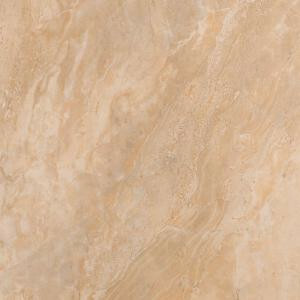 An ideal choice for your space, the MS International Onyx Sand 12 in. x 12 in. Porcelain Floor and Wall Tile features a smooth, low sheen finish to help add style to your decor. This warm beige colored tile with a natural stone onyx look adds class to contemporary aesthetic. With rectified edges, this tile is easier to install with minimally visible grout joints. Suitable for medium-duty commercial or residential floors and walls, install this tile to incorporate a distinctive personal signature in a wide variety of designs and patterns. 15 square feet, 15 pieces per case. Case weight is 55.8 lb. Buy online MS International Onyx Sand 12 in. x 12 in. Glazed Porcelain Floor and Wall Tile (15 sq. ft. / case) NHDONYXSAN1212, leave review and share Your friends.